After two crazy weeks of technical difficulties and holiday fun, the dynamic duo is back! 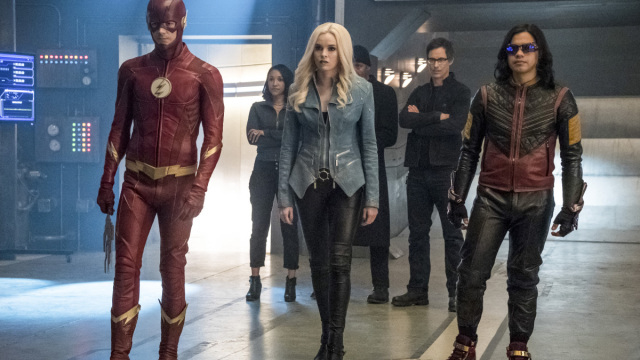 The group gives their thoughts on two weeks of the CW superheroes, and introduces a new Episode of the Week segment. In addition to that, they’re covering Aquaman, Blue Bettle, Daredevil, Venom, The Lion King, and much more DC and non-DC news. Zero also discusses the gem he found on Facebook: Static Shock - The Fanmade Web Series. Finally, Zero and Kayos enter ElseWorld TV to recommend shows from outside the comic book realm.